Catching up on the last few weeks activity on VOSA which continues to be fairly quiet for Devon & Cornwall at the moment. Cancellation Accepted: Operating between Plymouth, Bretonside Bus Station and Truro, Bus Station given service number X5 effective from 01-Feb-2012. 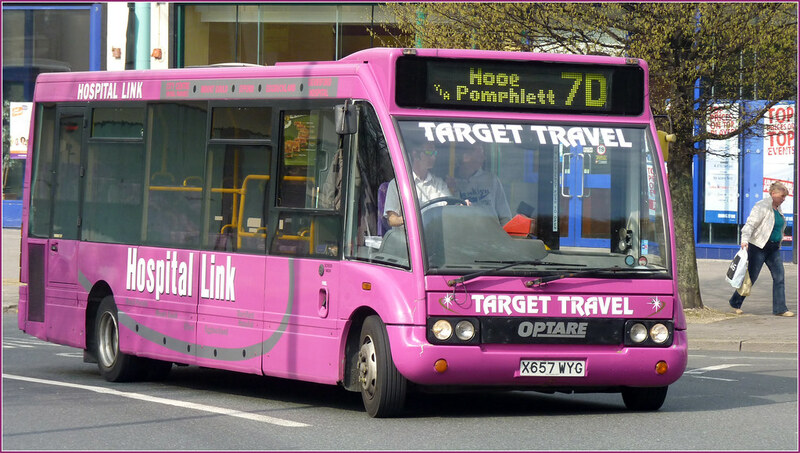 Variation Accepted by SN: Operating between Hooe and Royal Parade given service number 7D effective from 03-Jan-2012. To amend Route. Variation Accepted by SN: Operating between Plymouth, Royal Parade and Ridgefield Shopping Centre given service number 19/19A/19B effective from 03-Jan-2012. To amend Route. The new Jacketts service didn'y last long!!! would you keep running a bus that looses money everytime it goes out of the depot? I've been told that because of the way the concessionary fares are paid it cant even make money with a full bus. You will see alot of work in Cornwall dissapear when the concessionary fare rate is cut by cornwall council in april next year.